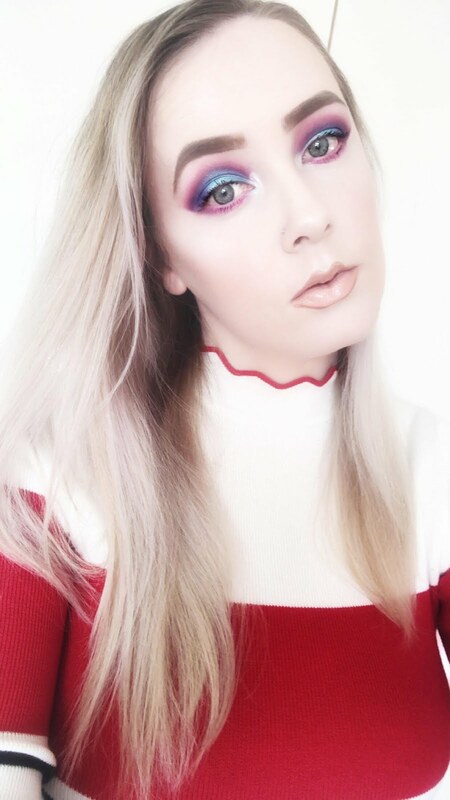 Contouring, well where do I start? 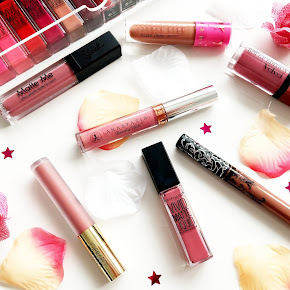 I was never really into it when it became the 'next big thing' in the beauty industry, in fact I always thought it was a step that wasn't worth adding into my makeup routine. However that has changed and I'm truly amazed at how much it changes the shape and definition of my face. I have my fair share of contouring products, from my beloved Hoola Bronzer to the most recent addition, the Collection Contour Kit. The Collection Contour Kit is pretty basic plastic packaging, both slim and sturdy but also small enough to fit in my makeup bag. It also features a mirror strip just above when you open it which I find to be quite pointless. With that aside though, I like the idea of it being see through so you can see the shades within it. There is 10g worth of product which is quite incredible, especially as the kit is just £4.19(currently on offer for £2.99 at Boots at the moment). It's quite the bargain. Inside the palette is a highlight and contour shade, both of which are the same size. 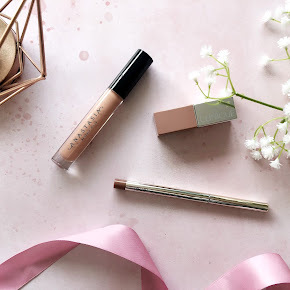 The contour shade leans more towards the cool end of the spectrum, but has a little warmth to it which makes it all the more appealing to most skin tones. It especially works for me(I'm fair skinned). I always find it hard to find a contour shade that doesn't turn a muddy orange on the skin and I'm happy to say that isn't the case with this. It isn't too heavily pigmented which I find is quite good as you can build the contour up to your hearts desire. It blends so well too, I adore it. 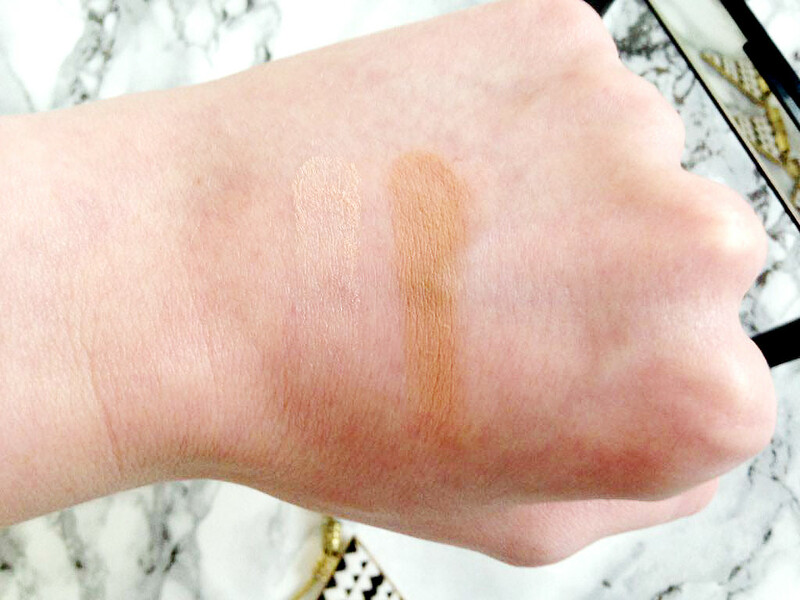 You could even use it as a bronzer too as it has a matte finish. As for the highlight, it is a subtle creamy-silvery shade, but unfortunately it's not for me. It is very wearable but doesn't have the staying power and intensity that I am used to. I love a strong highlight. However, if you don't like your highlight to be overwhelming like me then I'm pretty sure you'll love this, especially if you're quite fair skinned, due to it being quite light in tone. 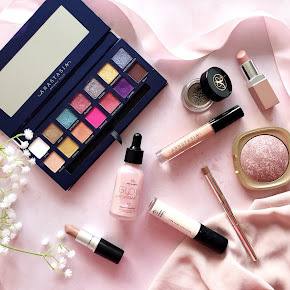 Overall it is a handy palette to have and great value for money. I think it would be perfect for anyone that's just starting out in contouring. Admittedly at first glance I didn't have high hopes for it but never judge a book by it's cover. You can purchase the Collection Contour Kit here at Boots. Why not grab it and give it a go? especially as it's on offer at the moment. Tempted yet? 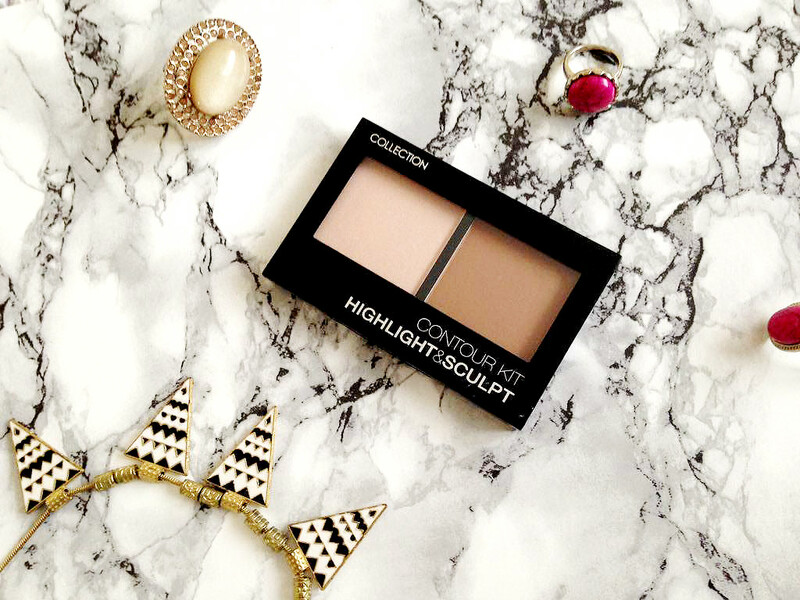 Have you tried the Collection Contour Kit? 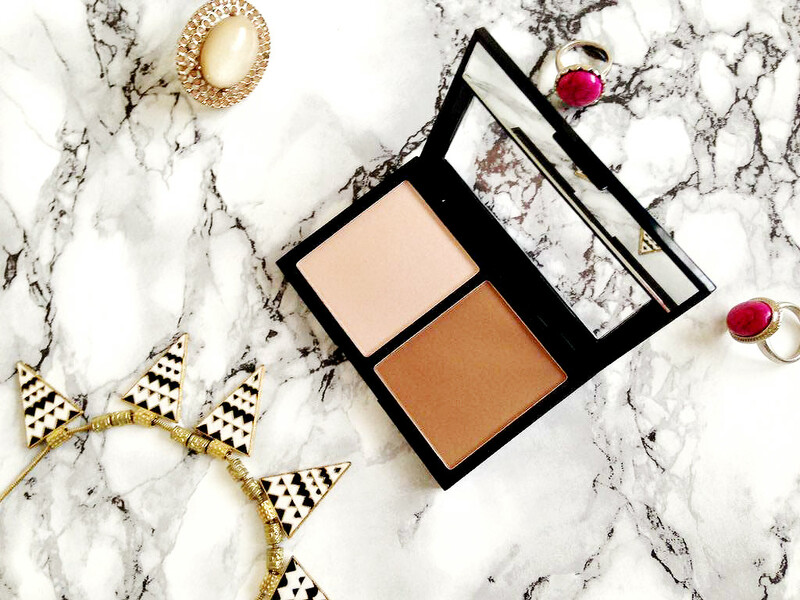 What contouring products are you enjoying at the moment?